P3015-RK Features: -Works for the following printers HP P3015. -Roller kit. Device Types: -Printer. Supply Type: -Roller Kit. 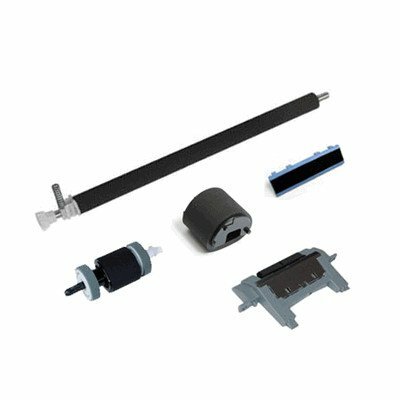 Global Product Type: -Maintenance Kits/Supplies-Roller Kit. Dimensions: Overall Height - Top to Bottom: -6". Overall Width - Side to Side: -6". Overall Depth - Front to Back: -6". Overall Product Weight: -1 lbs.